Each year Wings & Wheels is supported by a variety of companies and individuals. 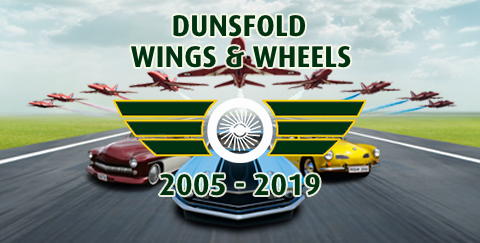 From those volunteering services or staff, taking hospitality, sponsoring the whole show or just an attraction, every one of them has helped Wings & Wheels grow in stature and reputation. Become a friend today through sponsorship, donating your services or advertising. If you are interested and would like to discuss things further or request more information please call Nancy Edwards on 01483 542226.